Earlier today, Xinhua reported that China will cut taxes and work the keep liquidity ample in the year ahead. "The external environment is complex and severe, and the economy is facing downward pressure," Xinhua said, adding that the government would maintain its pro-active fiscal policy and prudent monetary policy next year. "Fiscal policy should enhance efficiency, implement larger-scale tax cuts and fee reductions and substantially increase the size of local government special bonds," Xinhua said. 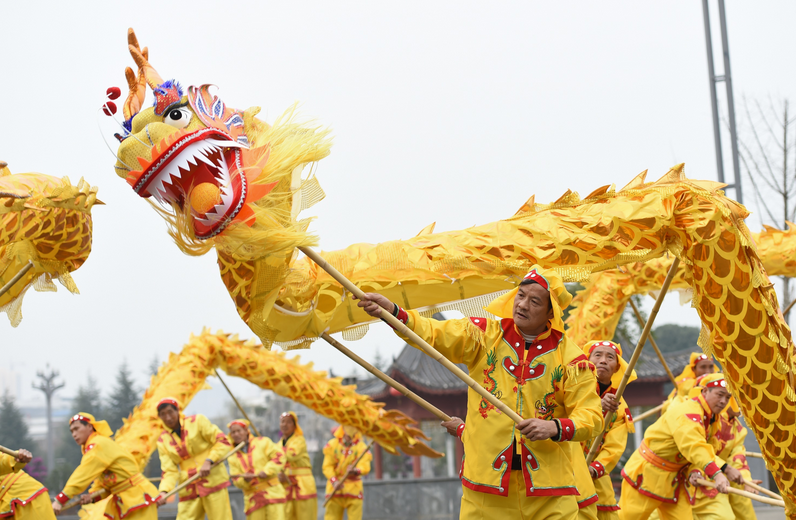 Looking at growth, China may trim its 2019 growth target to 6.0-6.5% and make the announcement during annual meetings in March.